The Dancing Queen is coming to MONTREAL, and The Beat 925 wants to spoil YOU with something BIG!!! Keep it locked on the TWO HOURS OF HITS NON-STOP with Donna Saker at 8:20AM for a chance to WIN 2 tickets to A Conversation with Ellen DeGeneres IN THE FIRST FIVE ROWS at The Bell Centre on March 1st 2019!!! MONDAY TO FRIDAY at 8:20AM listen for the keyword of the day. When you hear the call to action, text THE KEYWORD to 92925 and listen for your chance to SEE ELLEN DEGENERES LIVE, UP CLOSE AND PERSONAL!!!! Ellen DeGeneres continues to deliver uplifting, inspiring, and hilarious experiences for her fans. Her distinctive comedic voice and infectious personality have earned her recognition as a household name and a global entertainer. 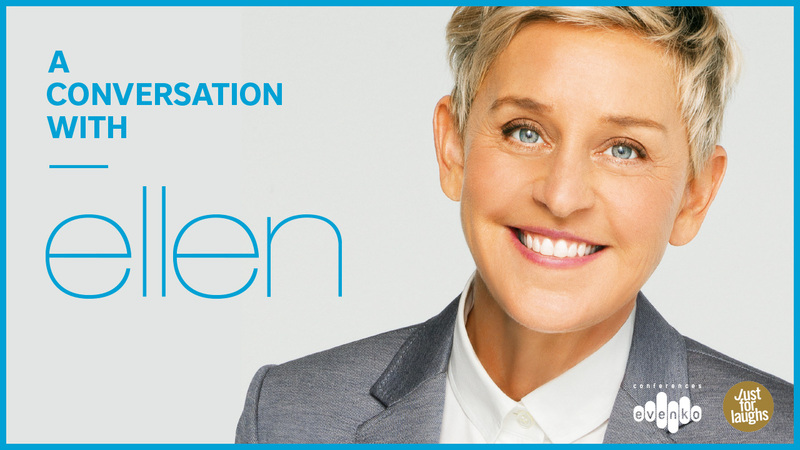 “A Conversation with Ellen DeGeneres” will highlight her one-of-a-kind sense of humor, warmth, and kindness. The Ellen DeGeneres Show upholds its reputation as a leader in the daytime talk show genre with unparalleled celebrity interviews, musical performances, topical stories, extraordinary human-interest guests, and sought-after viral sensations worldwide. The Ellen DeGeneres Show has earned an impressive total of 59 Daytime Emmy® Awards since its inception in 2003, including 10 for Outstanding Talk Show/Entertainment, crowning it the record holder in this category. Through the power of media, Ellen has created an unparalleled connection with people around the world. Her accomplishments as an entertainer and philanthropist have established her as one of the most respected and admired figures today.